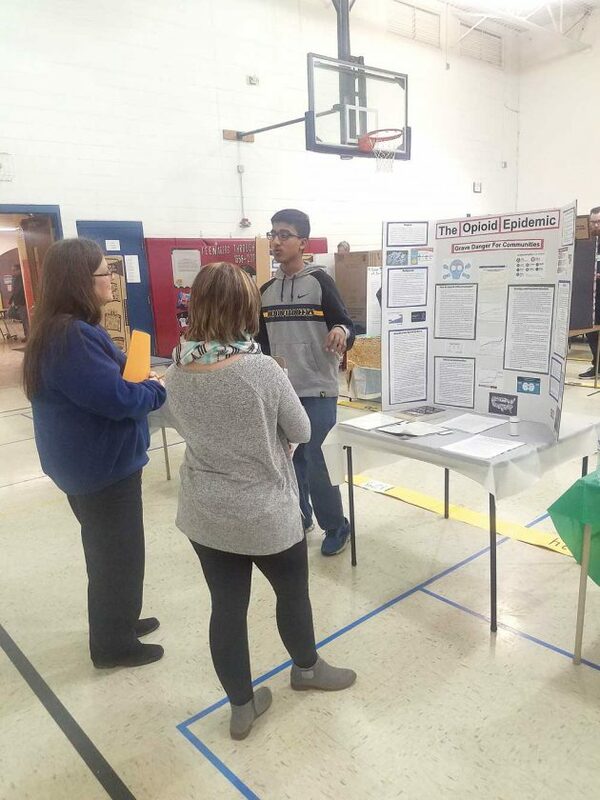 Photo by Madeline Scarborough Judges Tiffany Spellman and Sandy Swisher listen to a presentation on the opioid epidemic by Kowsik Siva, 17, from Parkersburg High School Saturday during the Wood County Social Studies Fair. 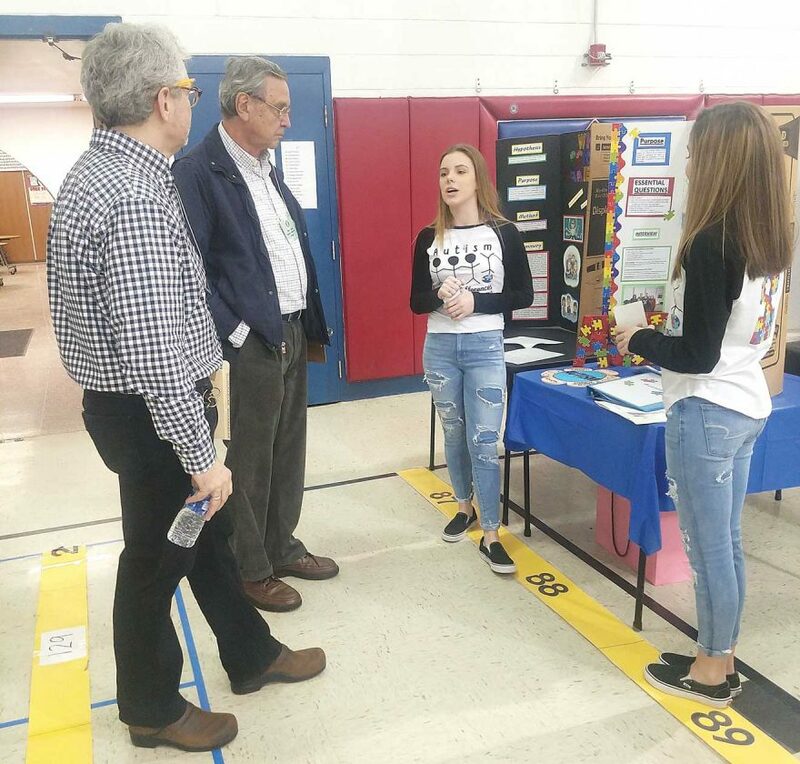 Photo by Madeline Scarborough Judges Bob High and Chaz Nancarrow listen to a presentation on autism by Kira Dowler, 14, and Olivia Edinger, 13, of Edison Middle School Saturday during the Wood County Social Studies Fair. 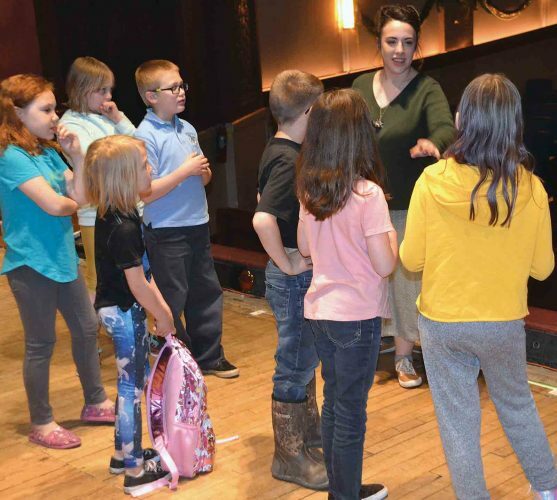 PARKERSBURG — Students delved into numerous issues including autism and the opioid epidemic in exhibits Saturday at the annual Wood County Social Studies Fair. Elementary, middle and high school students from across Wood County competed in the annual fair held at Blennerhassett Middle School. 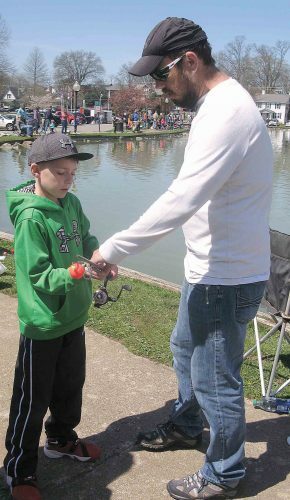 The fair was open to all students grades 3-12 who attend any public or private school in Wood County, Ashlee Beatty, Wood County Schools curriculum coordinator, she said. The regional fair will take place at Parkersburg South High School. The winners from each division category will be released later this week. 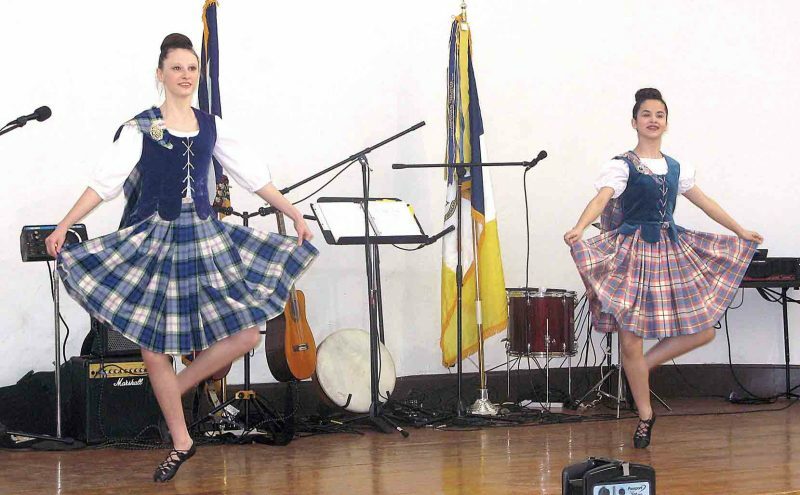 “The first place in each division and category get to present their project at the regional fair on March 23,” Beatty said. This year there were 40 judges that covered three divisions, nine categories and a total of 129 projects. The categories were anthropology, economics, geography, political science, psychology, sociology, state and local studies, U.S. history and world history. For the fair, students need a written abstract, oral presentation and display. A couple middle school psychology presentations that could be seen were “Autism” and “Inside the Mind of a Sociopath”. “Autism” was presented by Kira Dowler and Olivia Edinger of Edison Middle School. “Autism refers to the range of conditions characterized by challenges with social interactions, repetitive patterns of behavior thought and speech and nonverbal communication,” Dowler said. The project discussed the history of autism which was originally used to describe people with schizophrenia, according to Edinger. They discussed some of the signs to look for when diagnosing a child with autism, which can sometimes be diagnosed as early as the age of 18 months. The girls also presented multiple theories for the cause of autism, such as environmental genetic factors, birth complications, medications taken before or during pregnancy, air pollution and drinking or drugs while pregnant. “Inside the Mind of a Sociopath” was presented by Jadyn Jouver from VanDevender Middle School. Her project focused on Tommy Sells, a serial killer. “I learned that the childhood one experiences can greatly impact mental disorders,” Jouver said. The chemical imbalance in Sells’ brain mixed with abuse, grief and other traumas during his childhood caused him to develop seven mental disorders, she said. “By the time Sells was imprisoned it was found that he had antisocial personality disorder, borderline personality disorder, schizoid personality disorder, substance abuse disorder, bipolar disorder, major depressive disorder and psychosis,” Jouver said. Each of these disorders were defined on her presentation board along with a history of Sells’ life and a paragraph on each victim. Kowsik Siva’s sociology project was “The Opioid Crisis – A Grave Danger for Communities”. The Parkersburg High School student used his project to describe the effects of opioids on the body and mind, how they help lessen pain, why they are addictive and solutions that could be used. Another sociology project presented at the fair was “Barbie Image”. Presented by Olivia Eakle from Greenmont Elementary School, the project reflected the good traits Barbie possesses rather than focusing on her body image. “The whole reason Barbies were invented in the first place were to show young girls that ‘If you can dream it, you can be it’,” Eakle said. Eakle said there will always be critics and Barbie is no exception. “However, Ruth Handler created Barbie for young girls to become inspired and pursue their dreams,” Eakle said. Eakle said that Barbie has been around for almost 60 years, letting girls know they have choices and they can be anything they want. “Barbie has over 200 different careers and she isn’t stopping there,” she said. Over in the economics section, among the projects was “Elon Musk Blasts Off the Economy,” presented by Tyler Wright from Edison Middle School. “I learned about Elon Musk during my studies on Nikola Tesla and I was very interested in how Elon Musk had the money to invest $7.5 million in the start-up of an electric vehicle business, especially at such a young age,” Wright said. “As I began to research this I discovered that Elon Musk was involved in other major companies that seem to be on the forefront of the economic improvement in our country,” he said. Wright said he is interested in finance and new technology and he wanted to investigate what companies Musk was involved with, how these companies affected the economy and how Musk’s inventions and technologies could change the future. “Elon Musk is single handedly responsible for so many technology advances including a safe internet payment system, vertical integration, an energy-efficient high-powered electric vehicle, magnetic levitation technology and hyperloop high-speed efficient travel. 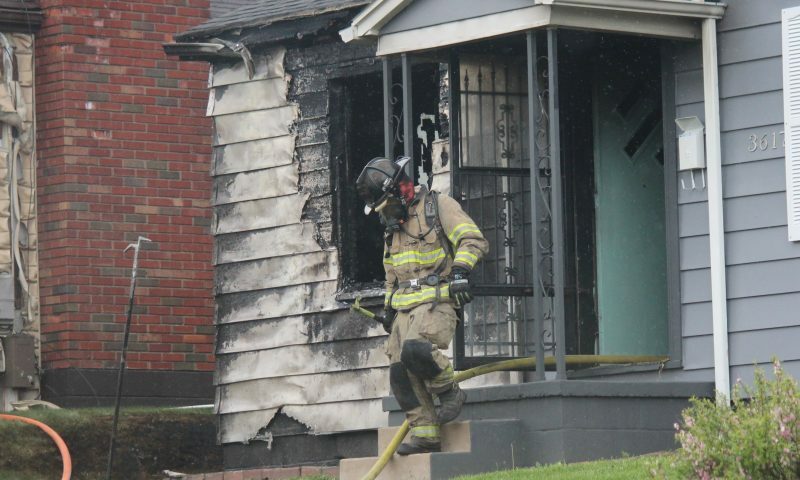 All of these advances have already boosted and accelerated our economy,” Wright said.